To take a break from the hectic schedule of day-to-day life and refresh your exhausted spirits, one needs to take a break once-in-a-while and create memories that can be framed or etched forever in your mind. 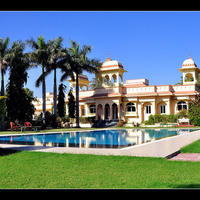 What better place to do this than Udaipur? 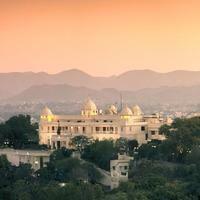 Udaipur, one of the most romantic places in India as well as live testimony to the majestic Rajput era, with so many stories hidden within its geographical boundaries. 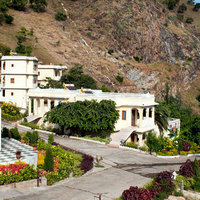 Calm and serene on one end, and lively and bustling with activity on the other, is what Udaipur is. Wandering around its bazaars, visiting the heritage havelis, the grand palaces, and getting awed by the Rajasthan folk lore, is what Udaipur is about, and it will lure you umpteenth times. When going on a holiday, one wants to enjoy all the luxuries one can afford. 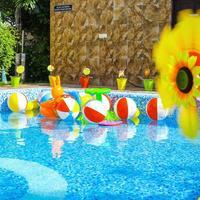 Hotels are the settings that enhance the charm and enjoyment of the trip. 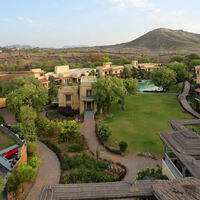 To help you with this, there are many 4 star hotels in Udaipur that can make your stay and holiday worth remembering. 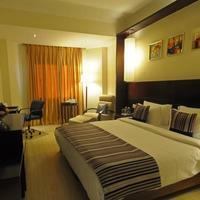 It will be your abode where you can relax and unwinds after a hectic day exploring the city. 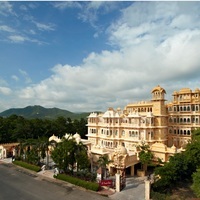 To rekindle the feelings of joy and experience complete rejuvenation, 4 star hotels in Udaipur are just the right choice. 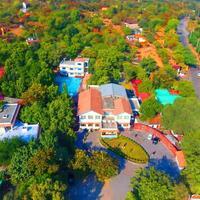 Encompassed within their fences are world class amenities and services, which leave you asking for more. 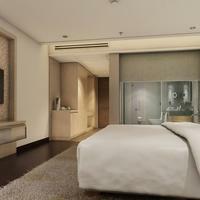 One not only takes back the memories of the time that they spent travelling around the city, but also the leisurely moments spent inside the hotel lounge, the food offered by its multi-cuisine restaurants and the time you spent in leisurely rooms. These hotels make you feel like a royal guest by giving a warm welcome. 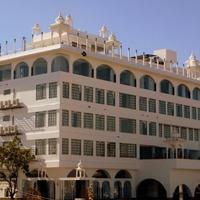 Udaipur, even though it is the city of lakes, is extremely hot. This heat makes travellers yearn for the cool waters of a swimming pool or jacuzzi, quenching their thirst with a unique blend of spirits or have their body soothed with a spa. 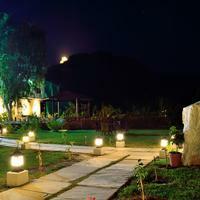 Hotels in Udaipur provide all such comforts and much more. On special request these hotels can also arrange for pick and drop facilities from and to the airport or within the city and may even send one of their escorts along with you for facilitation if you face any hitch in the streets of the city. 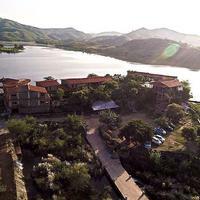 While deciding upon a place to visit and scheduling the dates for reservations, hotel bookings are an important criterion for a pleasurable trip. 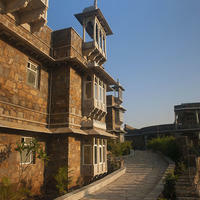 The hotels in Udaipur extend myriad facilities to their guests to make their visit to the city memorable. Udaipur also known as the Venice of the East is one of the most traditional cities of India and its grandeur lures visitors in all seasons. 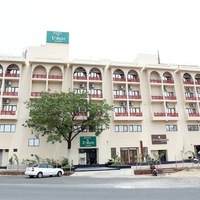 To avoid any inconvenience during your stay, it is advisable to plan and book a hotel in the city according to your needs and your budget, well within time. 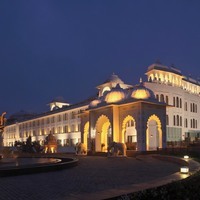 To let you take back loads of beautiful memories and to ensure your return, the finest 4 star hotels in Udaipur are pledged towards making their visitors feel as royal as the city they are visiting. 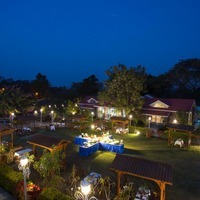 With impeccable and plush ambience, these luxurious hotels offer everything you need for a stay that is sure to remain in your memoirs for long. 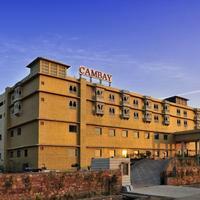 Some four-star hotels at Cleartrip are the Radisson Udaipur , Cambay Resort , The Royal Retreat Resort And Spa , Labh Garh Palace , and many more. 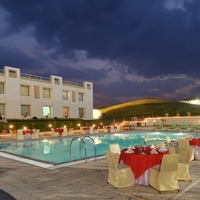 Choose from any of these options available on Cleartrip and enjoy amazing discounts. It is indeed a pleasure to visit the lakes, the havelis, the palaces and the majestic era of the Rajputs with the local folk dance mesmerizing your soul.